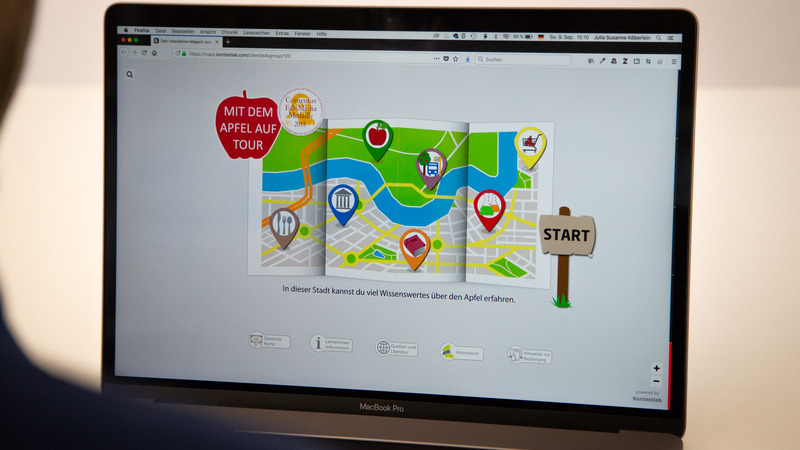 Project: For digital school content (including schule.at), learning maps for students and teachers should be provided. 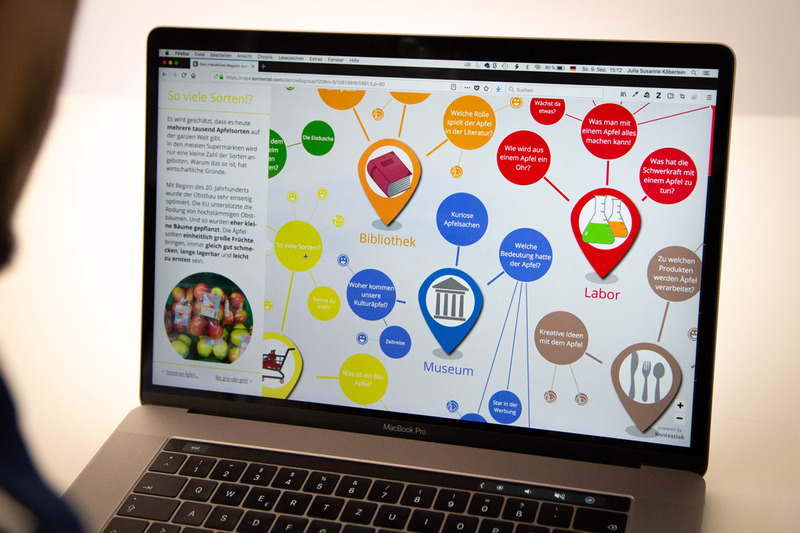 The topics for these maps, which are used in class as well as for the independent follow-up of lessons, are distributed across different age groups and school classes. Solution: The Education Group creates with its own editorial team, the maps according to their ideas and findings. The Education Group editors use the contextlab CMS and implement the knowledge maps themselves. 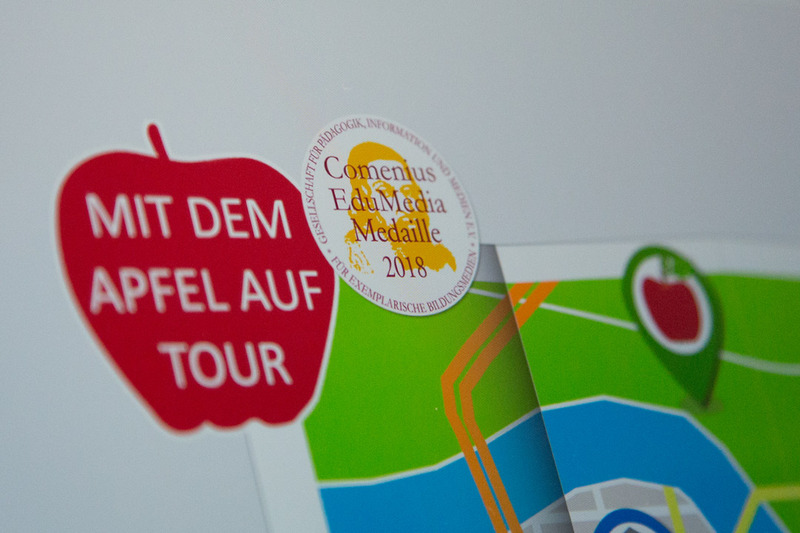 With the map about the apple the Education Group in cooperation with Kontextlab won a Comenius EduMedia medal and received a Comenius EduMedie seal. Conclusion, according to Education Group CEO Peter Eiselmair: I see in these interactive topics maps enormous potential for the entire education sector! We are pleased to have found an ideal partner in “Kontextlab GmbH” in order to be able to offer innovative knowledge acquisition on the basis of individual learning prerequisites for school-relevant topics. 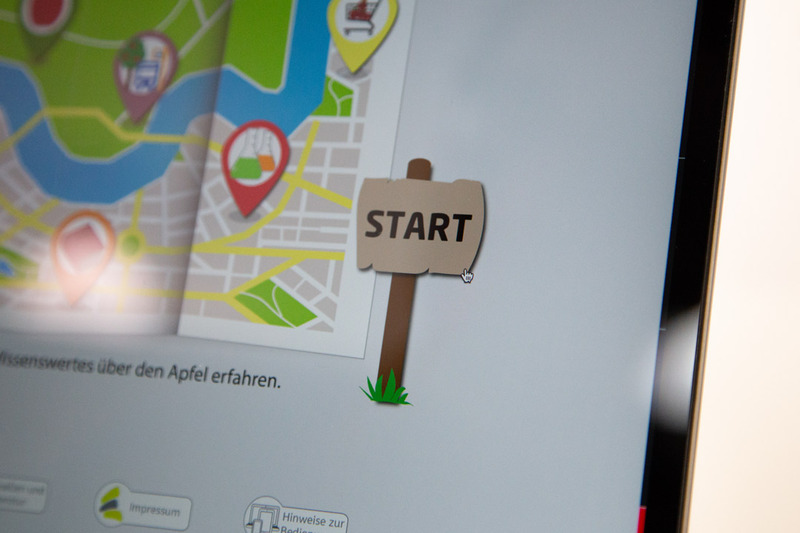 The Education Group as an expert for innovative-creative solutions at the interface of pedagogy, technology and media will thus further enrich the educational landscape in Austria!